We all know about those Pakistani actors, musicians and comedians who have worked for Bollywood and Indian TV. But we have not talk about those Pakistani celebrities who refused to work in Bollywood because they preferred quality over money. Also getting a strong role is not the only thing I should mentioned here. Some Pakistani actors like Hamza Ali Abbasi and Shaan rejected many offers from Bollywood due to patriotism where other actors refused because they did not found their roles in movies enough good and can cause to ruined the image of Pakistan. The news about Mona Liza who is known as Sara Lore, Veena Malik and HUmaima Malik has been in news due to their vulgar scene in Bollywood movies but at the same time, the awkward performance in Indian movie has ruined their overall image in the eye of their Pakistani fans. Today, they are not much successful as compare to other actors who use to be ranked them but now they are popular than them. Whatever they did was their choice and we should agree that Pakistani actors did not fail to impress with their performance in India as well. Specially, the actors like Fawad Khan, Mahira, Javed Sheikh and Ali Zafar are popular among Indian audience where our singer like Rahat Fateh Ali Khan has given tough time to Indian musicians in their own country. 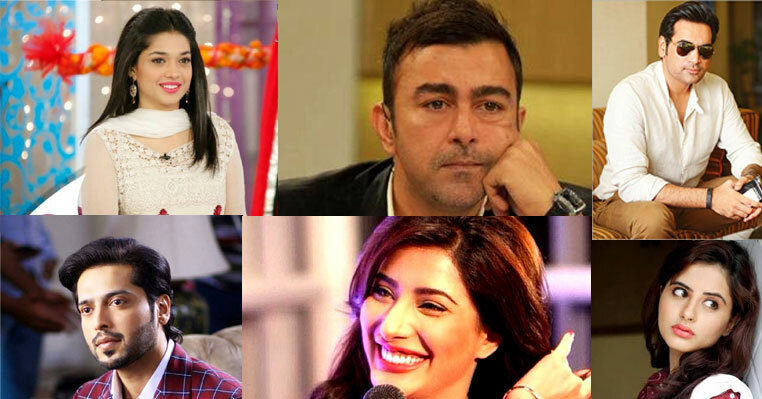 Following is the list of Pakistan celebrities who refused to work in Bollywood movies and each of them has their own valid reason and we should appreciate them for this. He has been offered by Mahesh Batt in 2015, but he refused to work in Bollywood movies due to better offers in Pakistan. She has been offered from Bollywood for movie Jut James Bond but she refused to work.